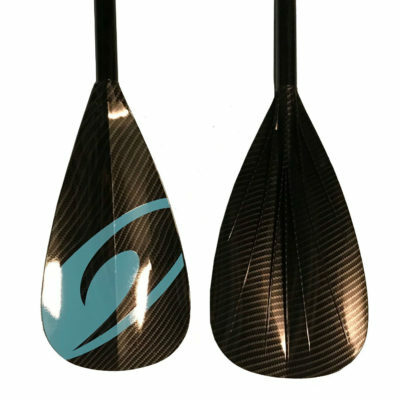 Over a years’ worth of research, design and development have gone in to the production of our new 2017 Tarpon paddle blade. 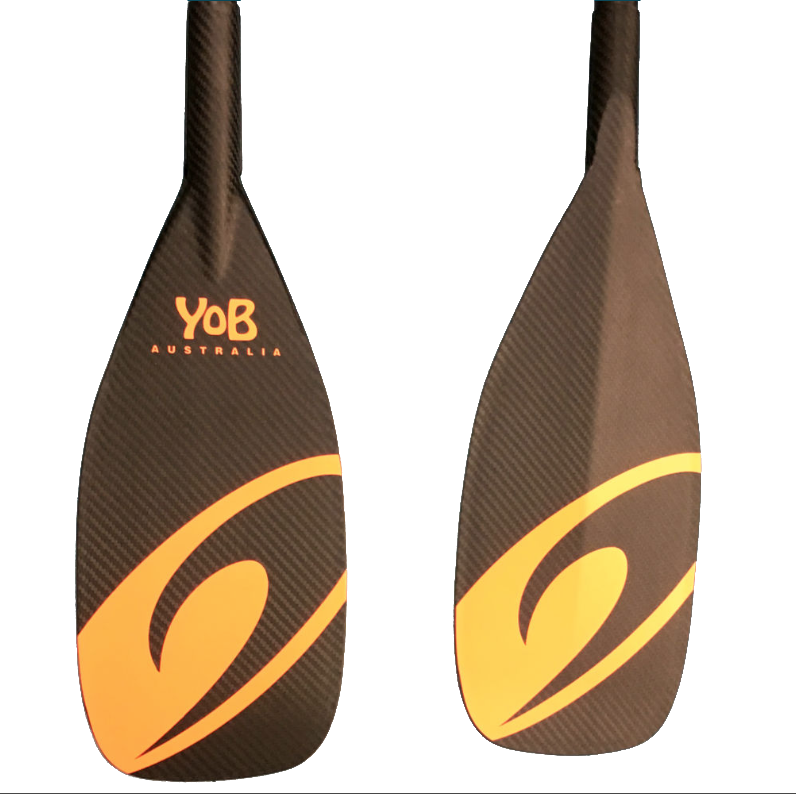 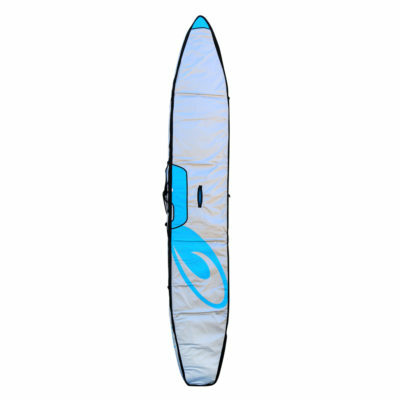 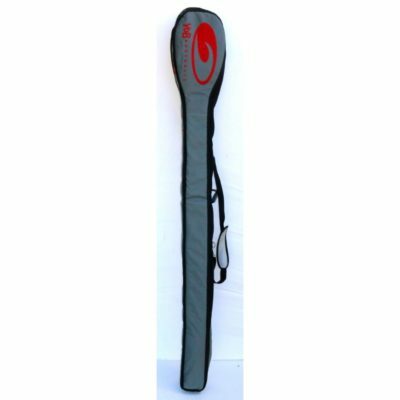 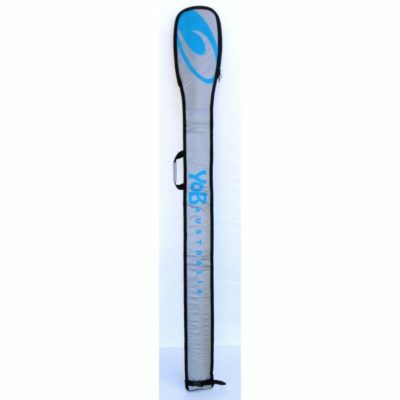 It is super light weight pre-preg carbon construction, with an integrated ABS edge, the blade also incorporates a high density PVC closed cell foam core for extra durability. 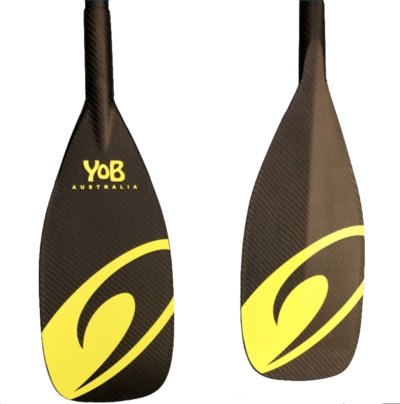 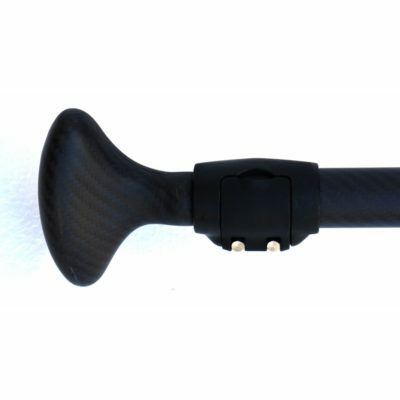 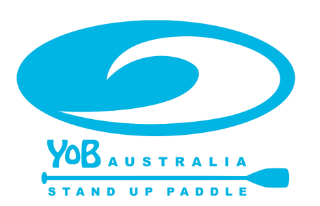 The design of the blade has been optimised to provide a super smooth and punchy catch, solid connection through the power phase, and then a clean release. 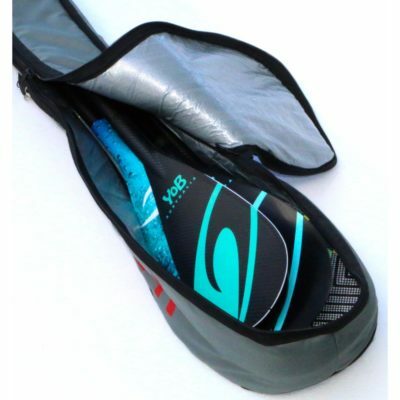 The Tarpon blade is coupled to a 100% carbon pre-preg 3k twill shaft with matt finish for the ultimate performance. 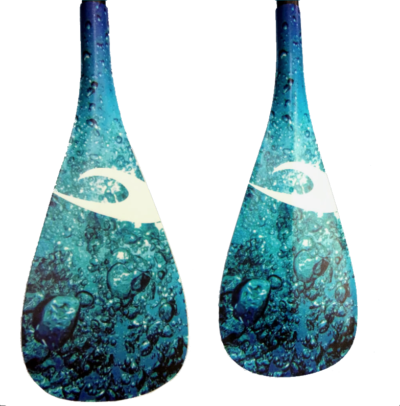 You’ll be very impressed with the resulting power output. 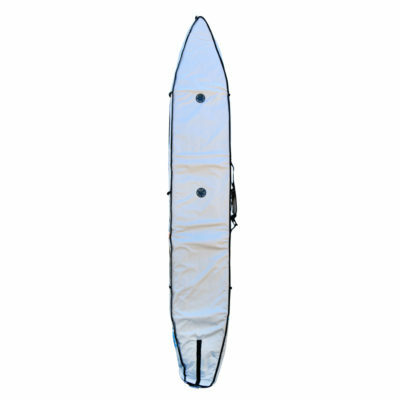 The Tarpon is ideal for racing, down winding, or luxury cruising.